Published Nov 12, 2009 by Peachpit Press. 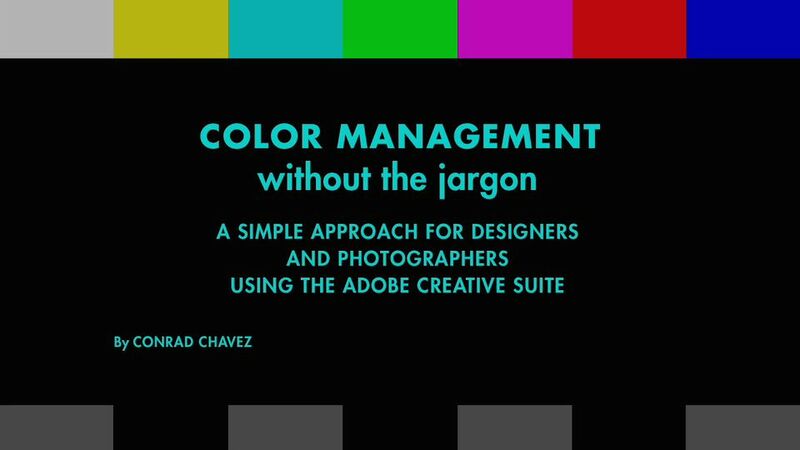 Every digital photographer or graphic designer knows that color management is important, but many still don’t calibrate their computer monitors or understand how color works in different spaces. 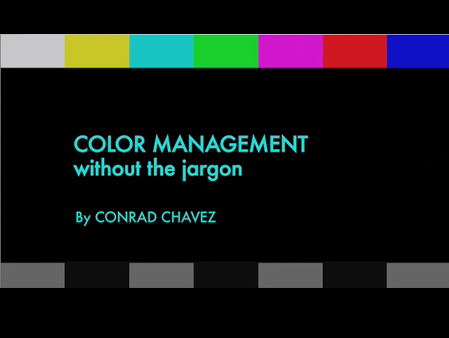 This 1½ hour training video will help beginning and intermediate Photoshop, Bridge, InDesign, and Illustrator users understand the basics of color management, including how set up their monitors and create consistent color in their workflow. Real World Adobe Photoshop author Conrad Chavez makes complex concepts simple and accessible, provides enough technical background without being overwhelming, and presents concepts and steps that are easy to follow.